When did North Carolina become known as North Carolina and acquire its modern shape? 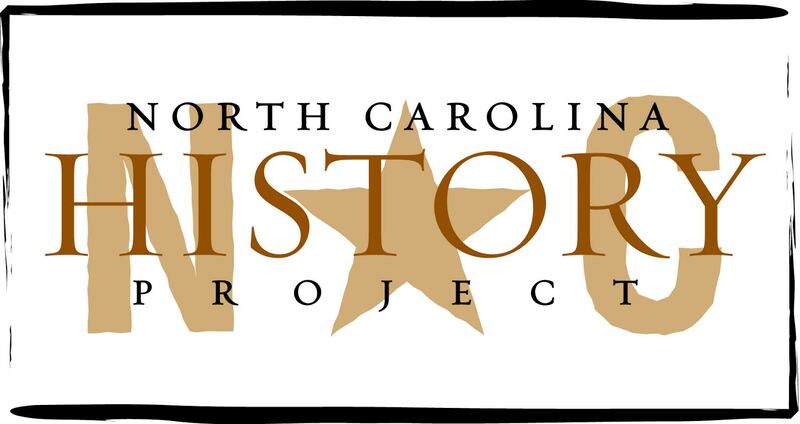 We must go back to Jan. 24, 1712, when Edward Hyde became the first governor of what became known as North Carolina, or more specifically, he was the first official governor under the Lords Proprietors. Carolina was then divided into two parts: North Carolina and South Carolina. Such a division was deemed necessary because Carolina had earned a reputation for being a colony with an often, unruly population. In 1691, the Lords Proprietors had made Charles Town (now Charleston, S.C.) the seat of government for Carolina and established deputy governors for the faraway Albemarle region. For some time, there had been unruly behavior and political disagreement in what became North Carolina. Among the colonists, there were, writes historian William Powell, citing a contemporary missionary, four general religious groups: 1) Quakers; 2) Anglicans; 3) Baptists (most likely); and 4) a smaller number that seemingly remained unchurched or lacked any religious organization. A few Presbyterians also lived in the area. There was a strong Quaker presence in the Assembly, yet an influential segment demanded that all members take oaths — an objectionable practice to Quakers, who held that swearing allegiance to a king or a state violated scripture. The disagreement intensified from 1708-11. Deputy Governor Thomas Cary demanded that Assembly members take an oath of office and fined those who assumed office without taking an oath. Even so, he eventually appointed Quakers to office. The political scene was chaotic, and in Charles Town, political factions formed. To provide more stability and order, and to attract settlers to the area, the Lords Proprietors appointed a governor of North Carolina. The chaos intensified before it abated, however. Serving as deputy governor before his commission started, Hyde, among other things, undid much of Cary’s work. As a result, Cary and his political allies sailed a ship on the Albemarle Sound toward a house where Hyde was meeting with council members and lobbed two cannonballs. In a hasty retreat, Cary mistakenly ran his ship ashore. The men escaped. No serious effort to draw a southern boundary occurred until 1729, when the crown purchased land from seven of the eight Lords Proprietors. During the rest of the century, North Carolina had occasional boundary disagreements with South Carolina and Georgia. But for the most part, disagreements ended in 1821 after the Walton War, which led to the eventual creation of Transylvania County. After the North-South separation, remember that North Carolina, along with many colonies, had western land claims far beyond current boundaries. What is now Tennessee used to be part of North Carolina, and during the 1780s, many western North Carolinians complained about lack of representation and neglect from the Assembly. Several counties tried separating in what they called the State of Franklin that existed from 1784-88. Through skillful negotiations, North Carolina avoided major violence. The state ceded its land in 1789 — something the U.S. government preferred to help foster statehood. Tennessee became a state in 1796, with John Sevier as its first governor. There was little dispute about the northern boundary when King Charles II gave Carolina to the eight Lords Proprietors in 1663. The northern boundary was set out in the Carolina charters of 1663 and 1665. The two charters spelled out different latitudes, however, so approximately 30 miles were in question. When the seven Lords Proprietors sold their land to the crown, official surveys had been or were being conducted. William Byrd II describes the boundary in The History of the Land Betwixt Virginia and North Carolina. The Atlantic Ocean had made the eastern boundary rather obvious.